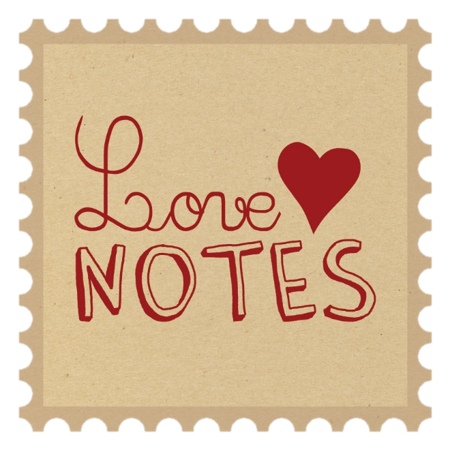 The Love Notes Postcard Project is starting again tomorrow. We have people writing from the United States, Canada, Italy, Germany, Great Britain, and Ireland. I invite you to gather on our virtual dock with some of these individuals. There is so much inspiration to be hold Stop by and say hello. Get a glimpse into there world. Be inspired by there magic.